This addon extends the default GeoDirectory search widget by letting you filter search results by certain custom fields you may have added to your listings. For example, if you had added a custom select field Pet Friendly you could then filter results that only include pet friendly listings, this could be useful for hotels, café’s, bars etc. You can also filter by multiple values, you could set up your directory so you could search for Pet Friendly, F” listings within 10 miles of the location you enter in the Near field. This plugin also integrates well with our GeoDirectory Custom Post Types plugin to allow you to add different filter options per post type and also search per post type. Installation is done by uploading the ZIP file in the plugin section of your WordPress admin area. Autosubmit the form on select a Search option: If this option is selected, the search form will automatically load the detail page of the listing selected. Min chars needed to trigger autocomplete: Enter a number of characters here before the autocompleter search is triggered. Max Results to be returned by autocomplete: Enter a number here to limit the number of listings presented by the autocompleter. This setting will only be here if you have the Location Manager addon activated. You will need to have a secure site – HTTPS – with a SSL certificate installed for geolocation and redirection to work in all browsers and devices. 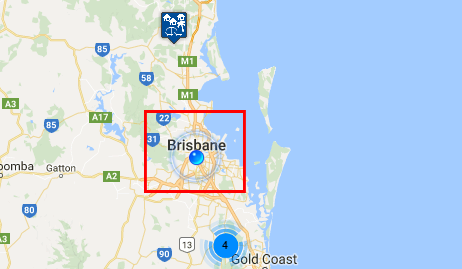 and then serve the location page for that location. There are only 2 locations in your database: New York City and Los Angeles. A visitor who is in San Francisco visits your website. Redirect to default location (on first time load users will be redirected to default location: This setting will redirect your visitors on first entry to the location page of your default location. Using the example just above, if New York City is your default location, any visitors landing on your site will be redirected to yoursite.com/location/united-states/new-york/new-york-city.